As I write Pastor Angel is making preparations to go the village of Killcuma. This is not his first outing to that village but it is one where the doors have opened to the gospel a little more with each trip because of hospitality evangelism. Pastor Angel, his wife Marizol and the crew he takes with him load up a minibus with toys and clothes and school supplies and bibles to give away to the people of the village. 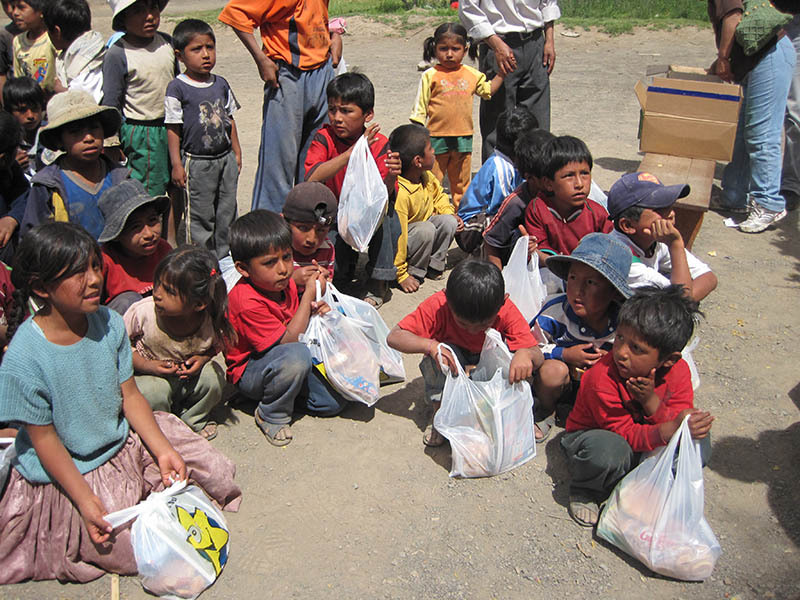 Because of this generosity which is seldom seen among the Aymara people due to their own poverty, they are willing to hear what Pastor Angel has to say. They want to know why he would do this. Why would he sacrifice to be generous to them? That is when he begins to tell the story of Jesus and the sacrifice he made for us. Pastor Angel has been doing this kind of ministry for years. In fact, it is because of him and his ministry that Rhonda and I moved to Bolivia. 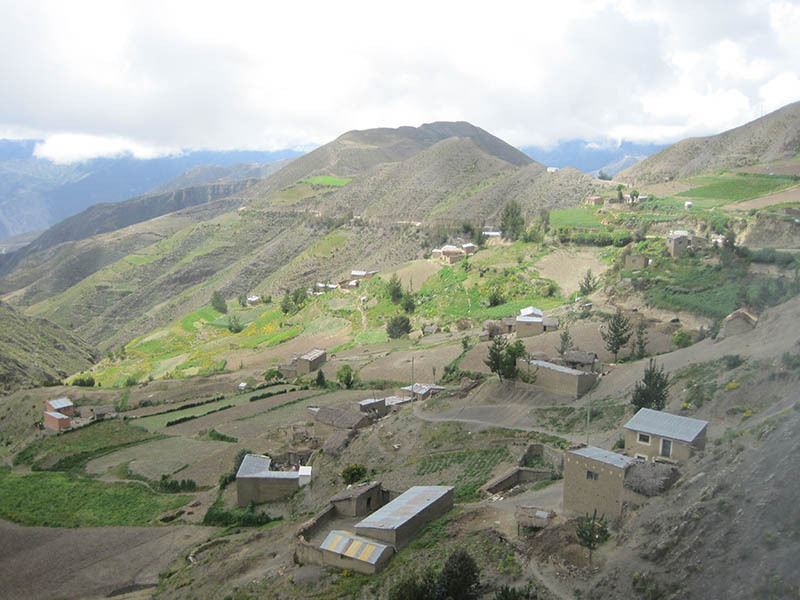 On our first trip to Bolivia he took us and the team we came with into three villages, miles off the highway. I remember that first trip riding in the minibus, top heavy with toys and clothes, teetering on the ridge of the dirt. The driver began to object but Pastor Angel encouraged him to press on because there were children waiting for us. On that trip the wheels of our first minibus caught fire because the wheel bearings had broken but he called for backup and in an hour we were back in another minibus on the way. He remains for us an inspiration of perseverance in the faith. He is an unsung hero. He receives nothing for all he does. No one pays him, no one gives him accolades. It’s all about Jesus for him and for his family. Pastor Jaime’s life is all about evangelism. He is the leader of evangelism for the Canadian Baptist church in Bolivia and because of that, if you want to reach a village for Christ, he is the man. 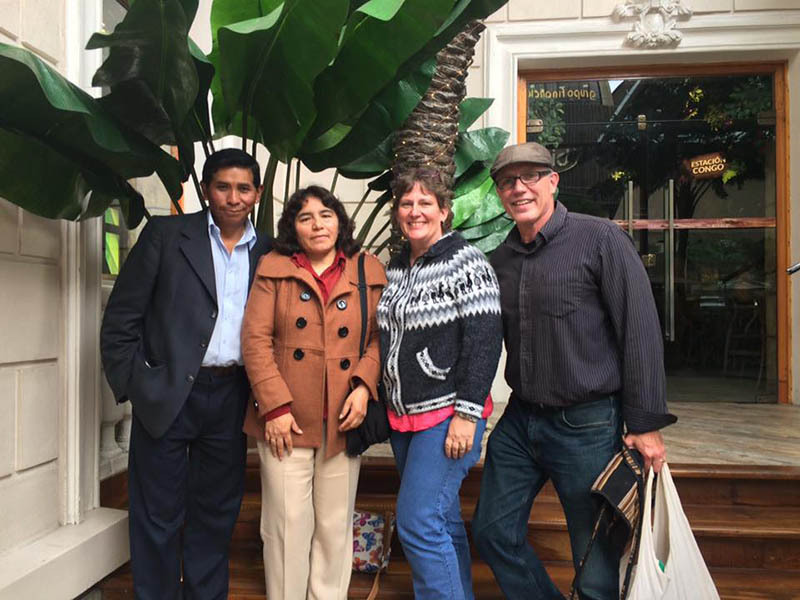 For years Rhonda had a dream of reaching the Isla del Sol (Island of the Sun) for Jesus. 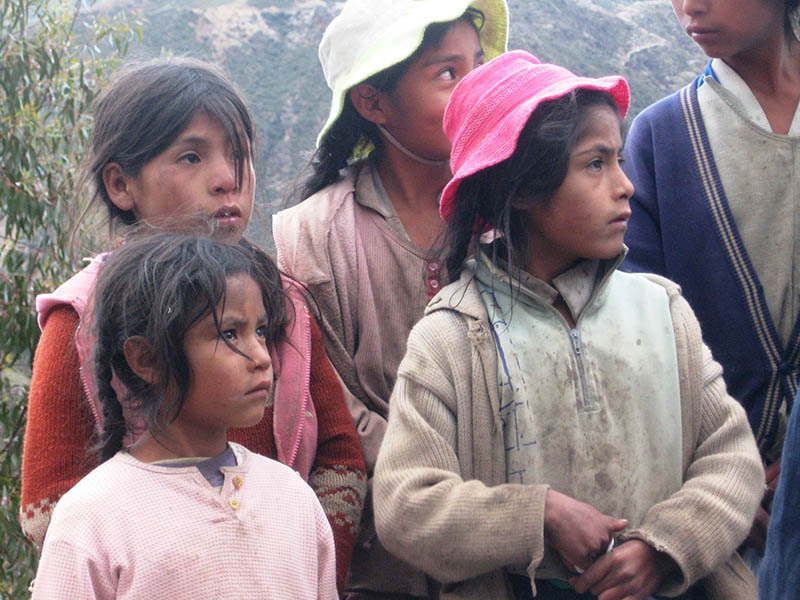 On the ancient island many of the Aymara people that live there have never heard of him. So, Rhonda and Jaime began to plan. Rhonda was specific. Whatever evangelism was done had to have follow up. She didn’t want to go in with a “gospel blitz” or like a circus that had come to town for a day and then left. 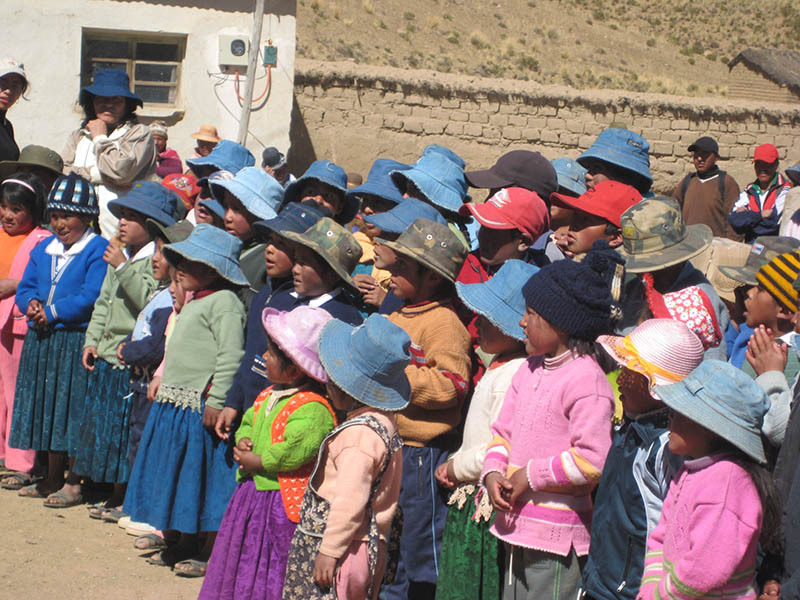 So, Pastor Jaime called the pastors that were living in the villages around Lake Titicaca and arranged for 7 of them to be part of the team. After our outreach, the Pastors would take turns going back to the island and continuing the outreach by bringing the message. 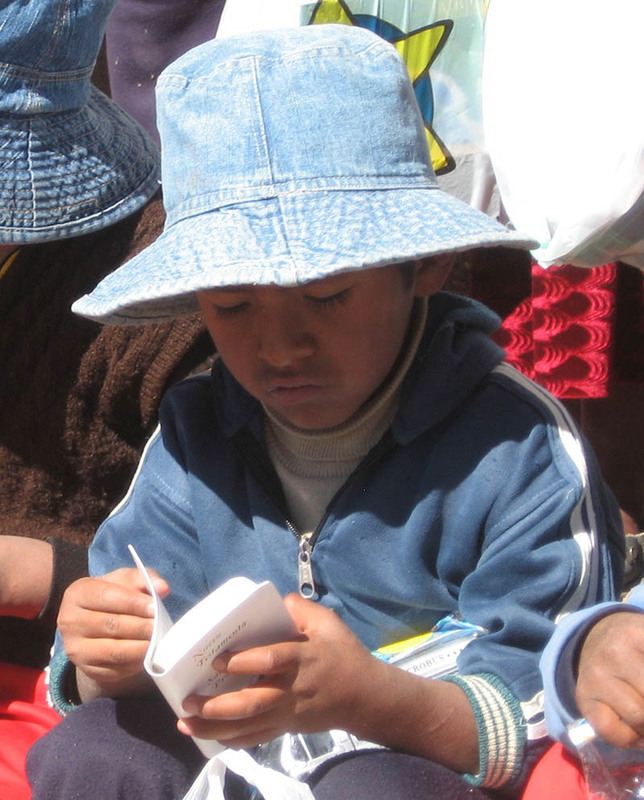 We set off in a boat on Christmas Eve and we brought 100 toys, 50 boy’s toys and 50 girl’s toys and the Jesus film in the Aymara language. By the time we climbed the mountain it was dark and beginning to rain. But we used a local building to show the film. We put the toys upstairs for after the movie. It was standing room only. The people were shoulder to shoulder watching the movie, even some stood outside in the rain watching through the window. Pastor Jaime brought the message of the gift of Jesus for us all after the movie and then we passed out the toys. At the end of the night, 50 boys had come for the gifts—not one more, not one less. And 49 girls. We had one toy left. We slept there that night on the floor of that old drafty building and I got up the next morning early and went outside to take in the air. One girl came up to me and said she couldn’t come to the movie the night before but wondered if I might have a toy left for her. I gave her my last toy. Exactly 50 boy toys and 50 girl toys were given. The exact number we had brought. It was the best Christmas I ever had. And the Pastors have been faithful to continue to bring God’s word to that village on the island. Pastor Jaime continues to work in the villages and in the towns and cities bringing God’s message.